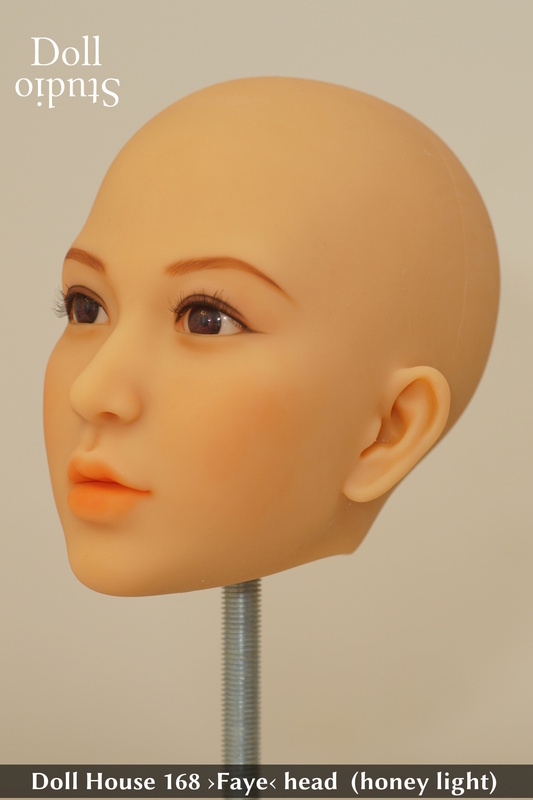 another posting in the reference threads for heads without customs makeup. 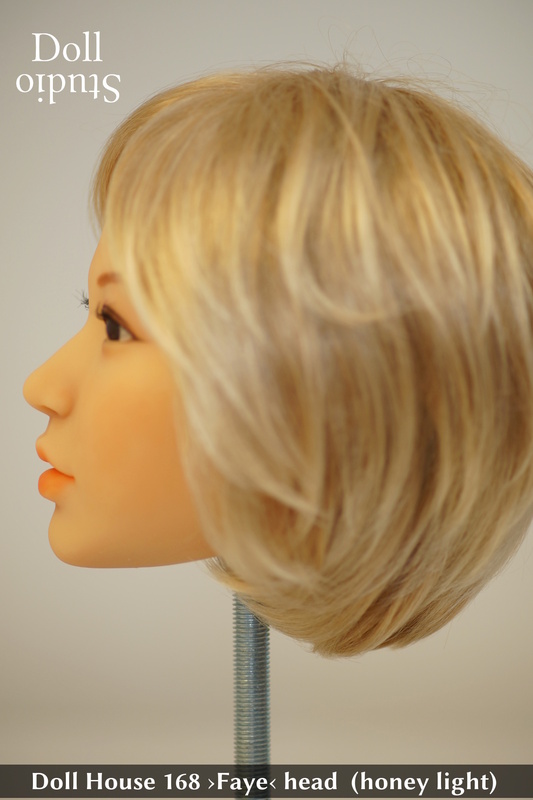 This is the beautiful ›Faye‹ head aka 菲 by Doll House 168. 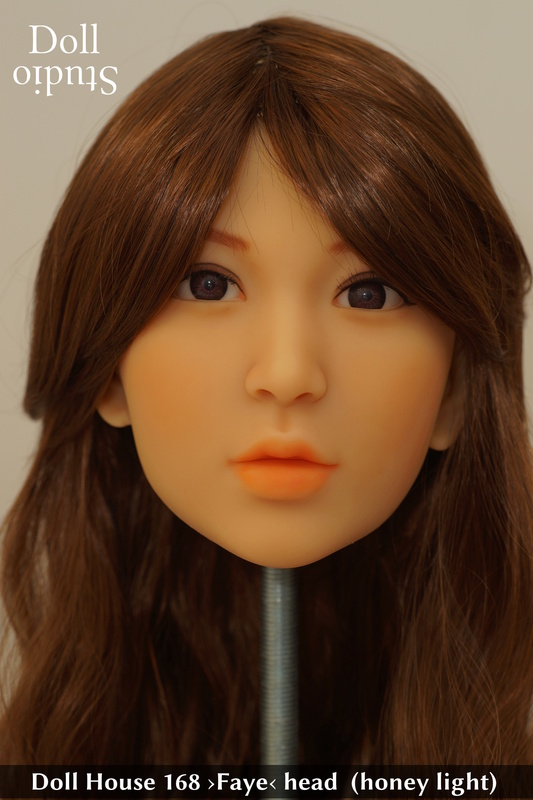 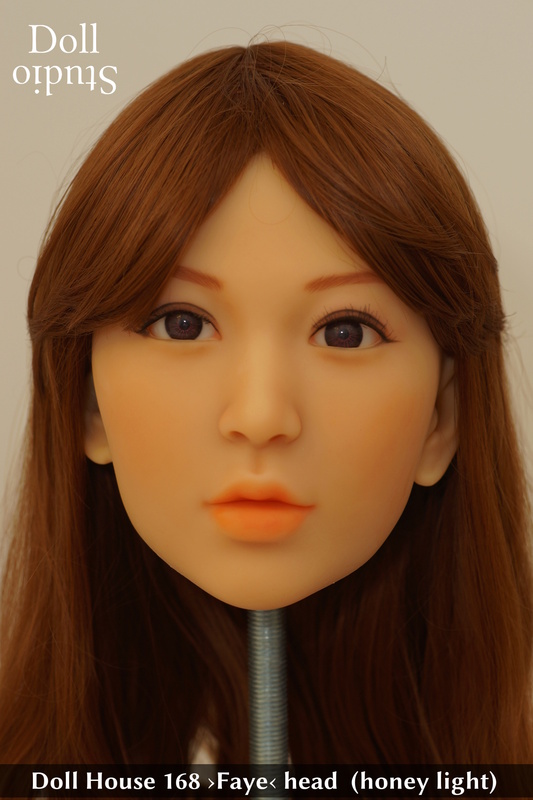 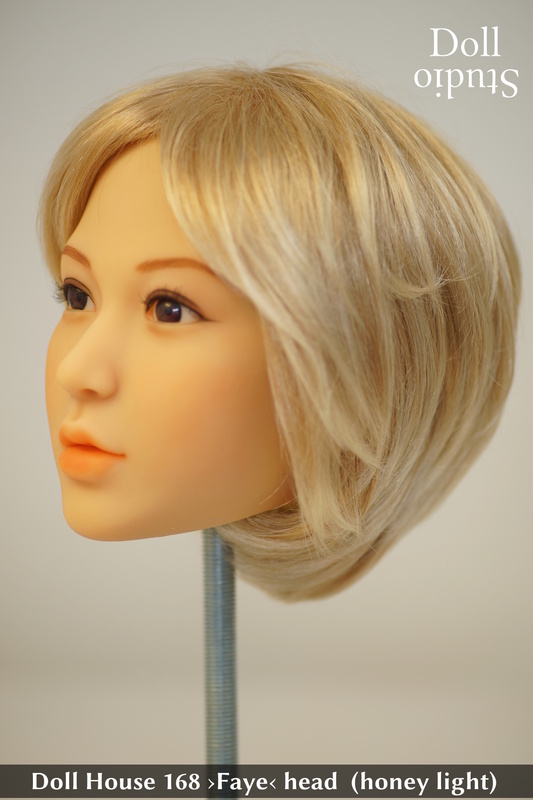 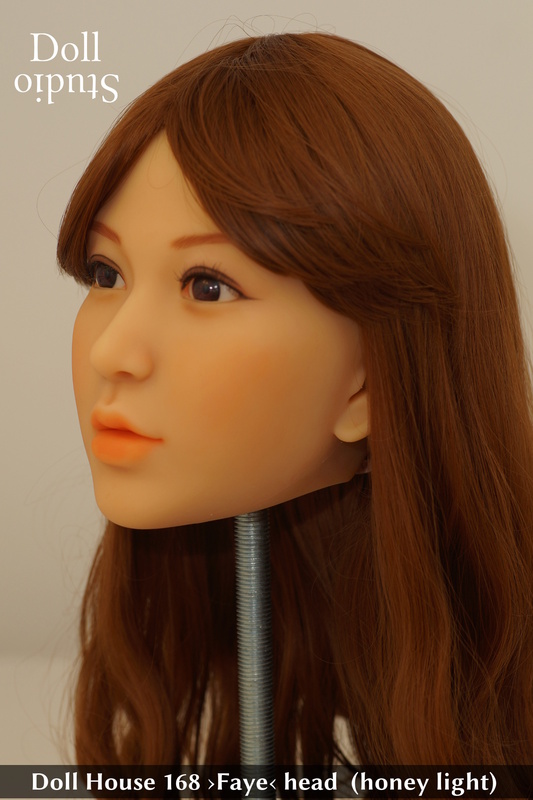 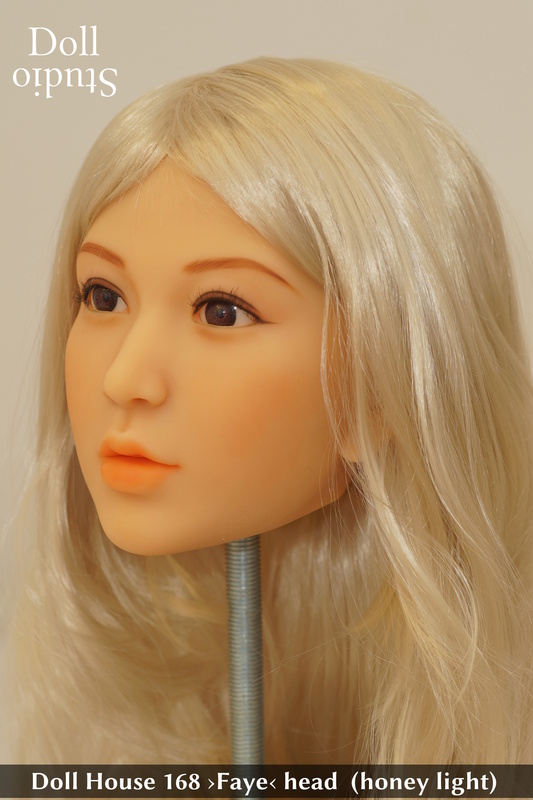 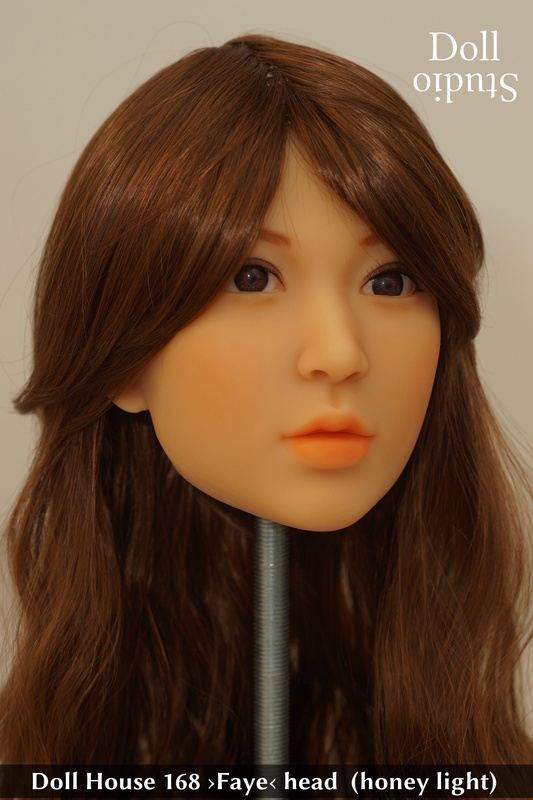 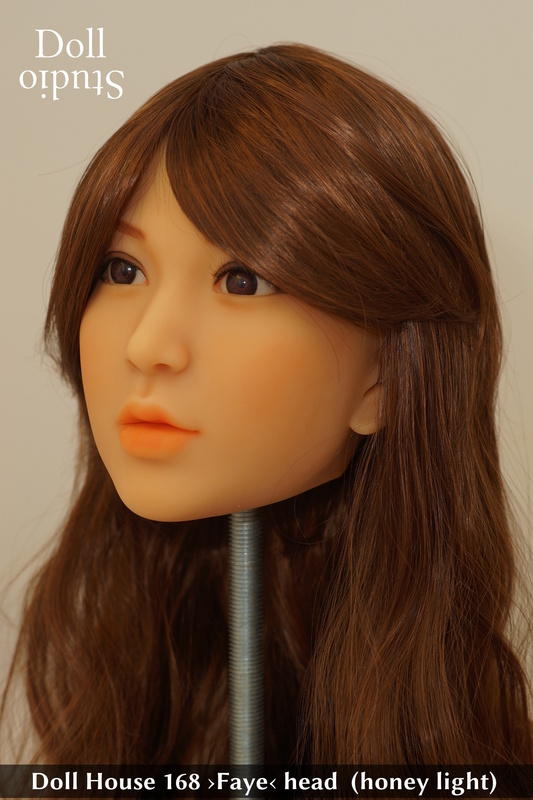 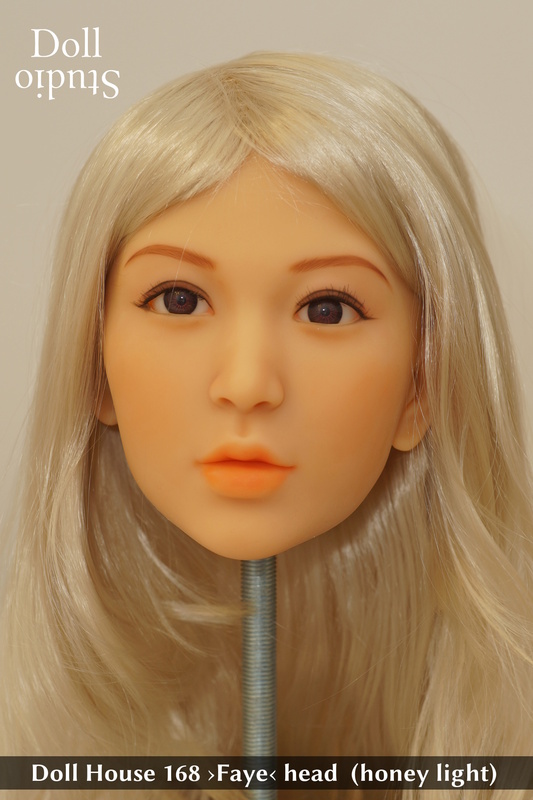 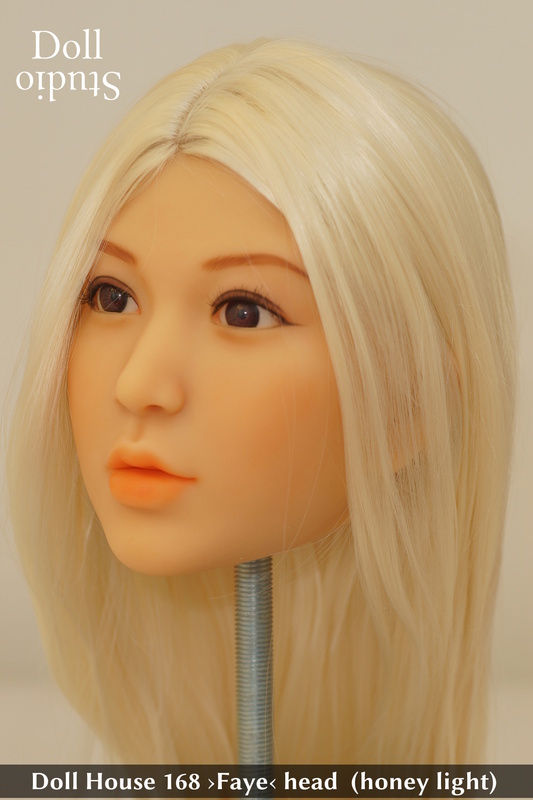 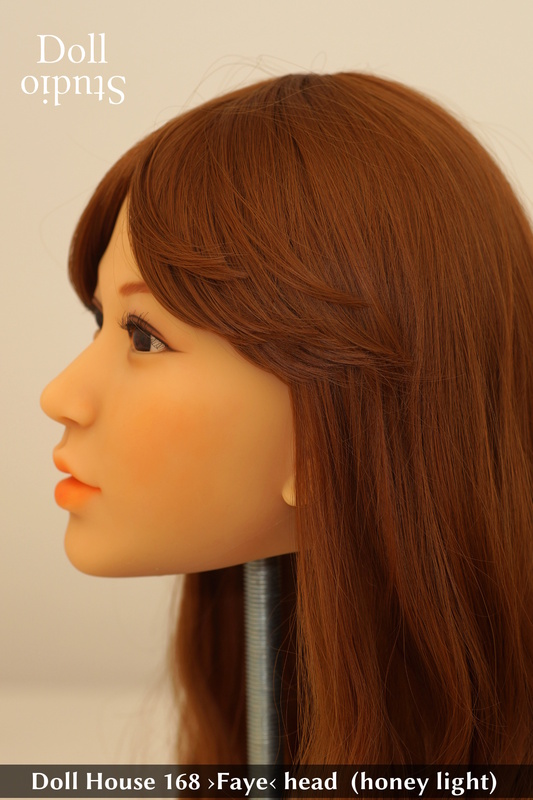 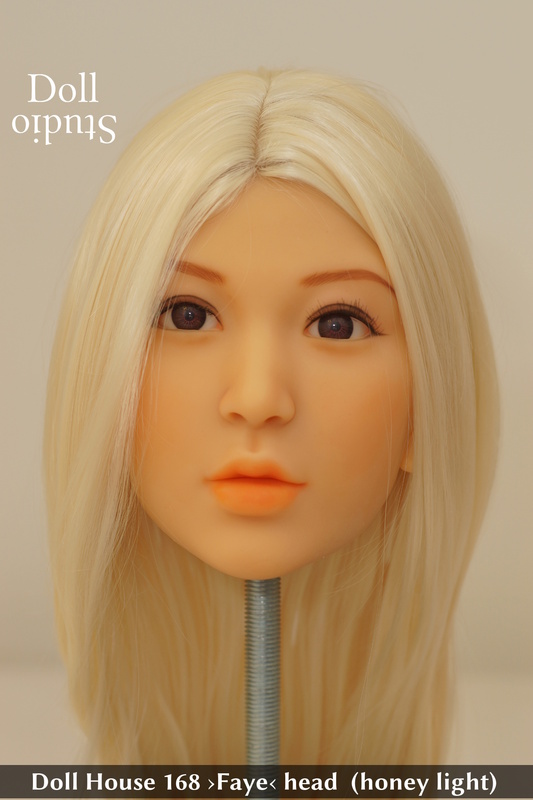 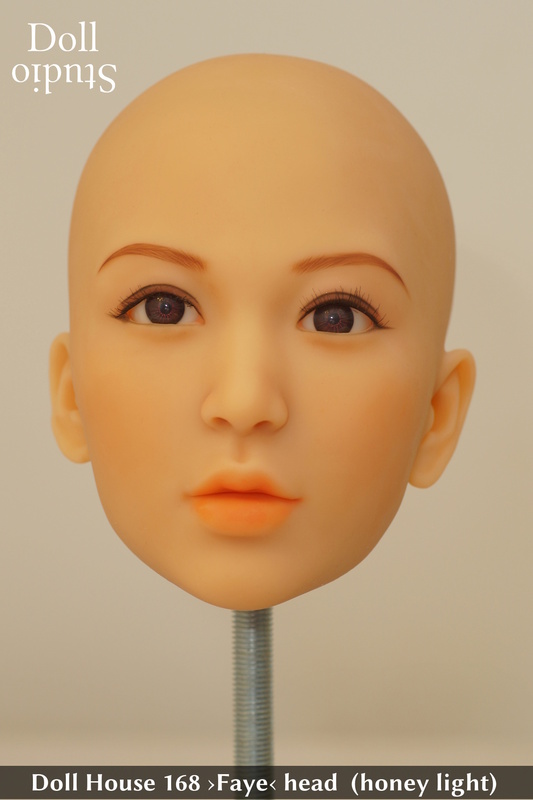 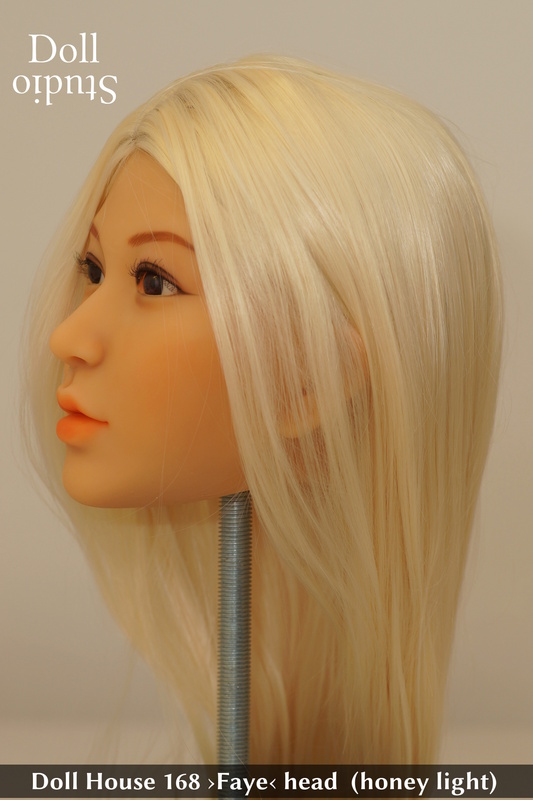 Faye was originally a head for a silicone doll, and it is a DH168 exclusive. 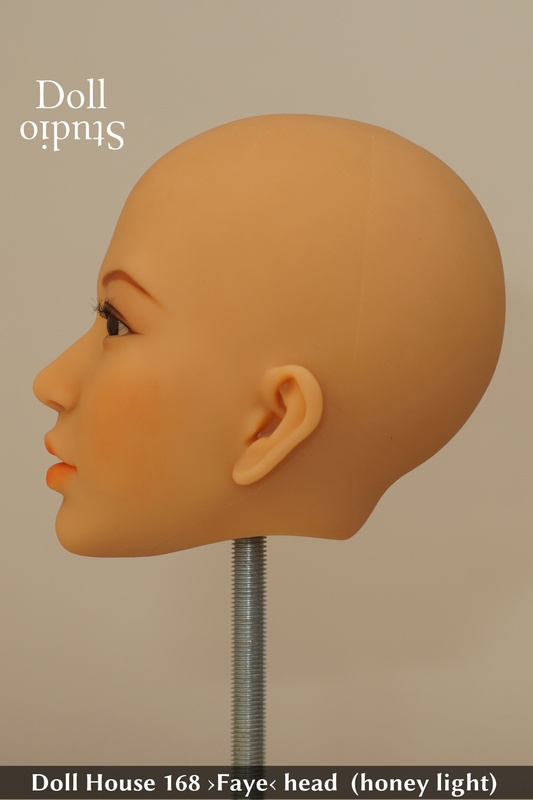 However, this head is made of TPE and fits to the DH168 body styles DH-158, DH-161, and DH-161 Plus. 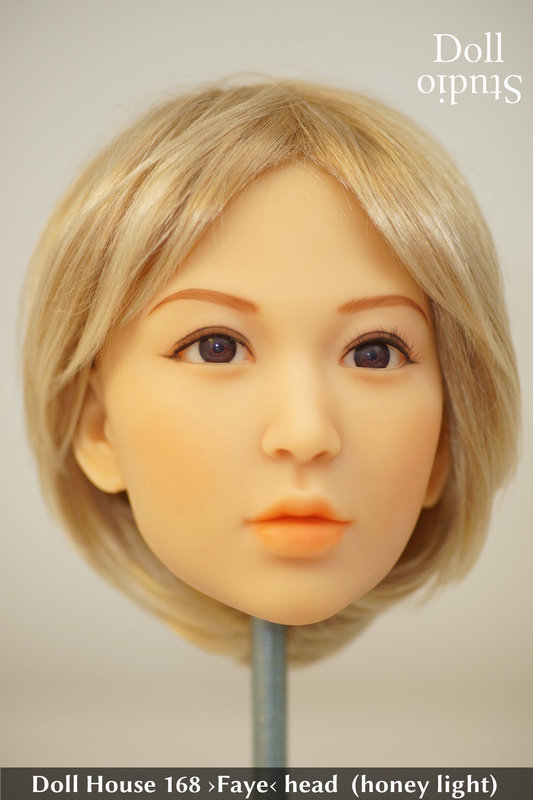 This Doll House 168 EVO-145/C body style with ›Cat‹ head travels to the U.S.